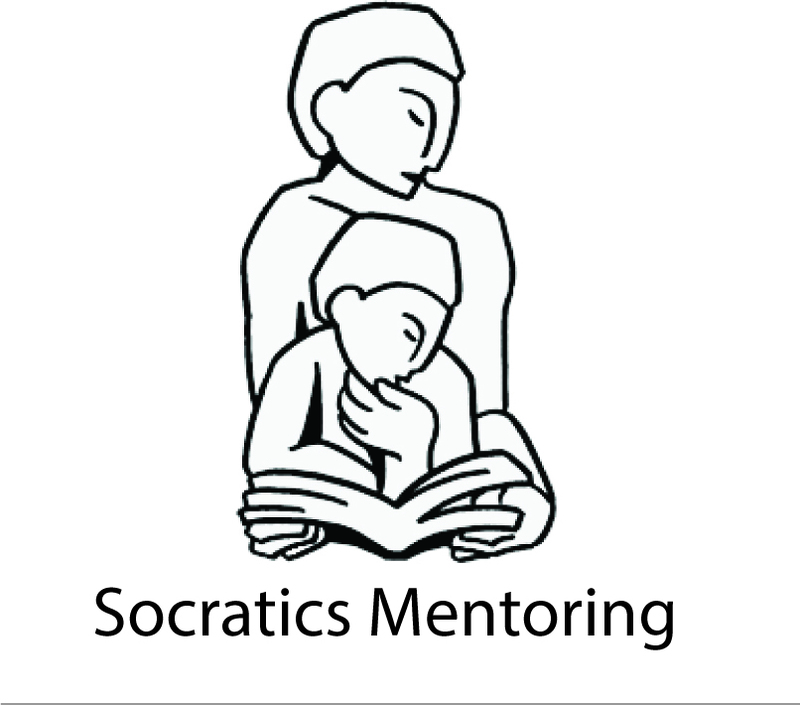 As Director of Socratics Mentoring I guide writers from elementary to graduate school through an investigative process that allows each student to develop their own academic, creative or journalistic writing process. Much like the developing artist, athlete, or physician who works with a master in the field, my students are apprentices who learn to craft writing and other academic work through a guided process. 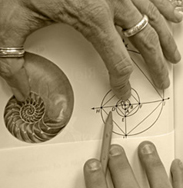 I customize instruction with a Socratic approach that honors all learning styles and cultural backgrounds. When working with young people, I collaborate closely with teachers and parents. The ultimate goal is to empower the student to self-directed learning that internalizes skills with a mental tool kit.